This is a beautiful 36" x 72" rectangle glass table top that can be used as a table cover to protect surface of an existing table, desk, patio table, or coffee table. It can be placed on a pedestal to create an instant side table. The edges of the glass are flat polished to provide a smooth finish. Eased Corner Finish: All four corners of the glass are slightly sanded down to relieve the sharp corners. This is the most popular form of glass corner fabrication. 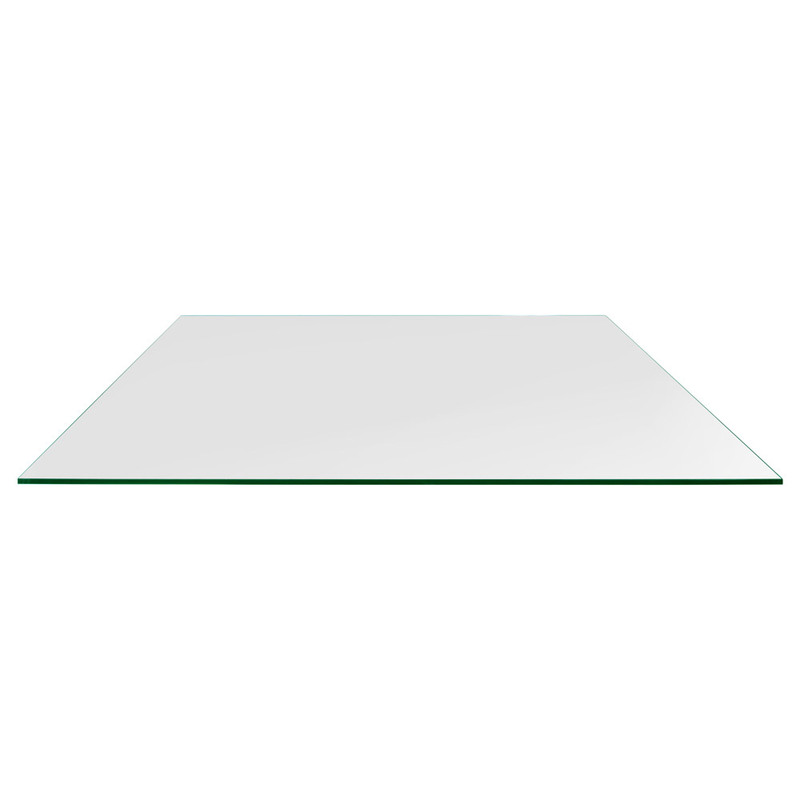 This rectangle glass table top can also be used in situations where the entire surface is made out of glass. 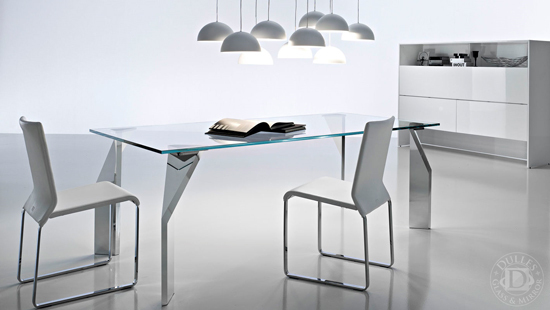 The glass table top compliments any base made of glass, wood, metal or any other material. To increase the strength of the glass, it is tempered. This type of glass is also known as safety glass.